Individuals who are comfortable in seeking out and contacting potential advertisers for our publications by phone, email, and in person. 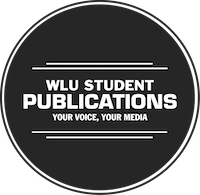 They are also able to work together with the Advertising/Distribution Coordinator to promote our publications on campus and beyond. This person is outgoing, creative, and eager to work in a fast paced environment.